Everyone loves a peaceful home, especially during that wind-down time after dinner, before bed. These blends are perfect for every hour – from tantrums to bedtimes. Play around and see which ones you like most and how much oil you like to add to your diffusers. I normally add about 8-10 drops in my dessert mist and 4-5 in my dew drops. Try these summer essential oil blends at home in your diffuser or on the go with our handmade unique essential oil bracelets. It’s that time of year. Back to school. Early mornings, back to school butterflies. Of course, there are all the germs lead to that dreaded cold and flu season. 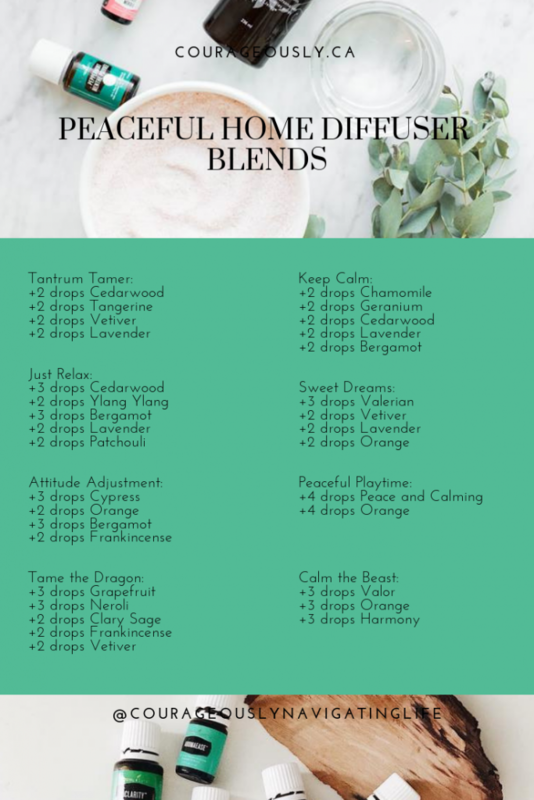 These blends work wonders for this time of year! They’re great in rollers, blends in the diffuser and on the go! Our diffuser bracelets are great for kids to have too! 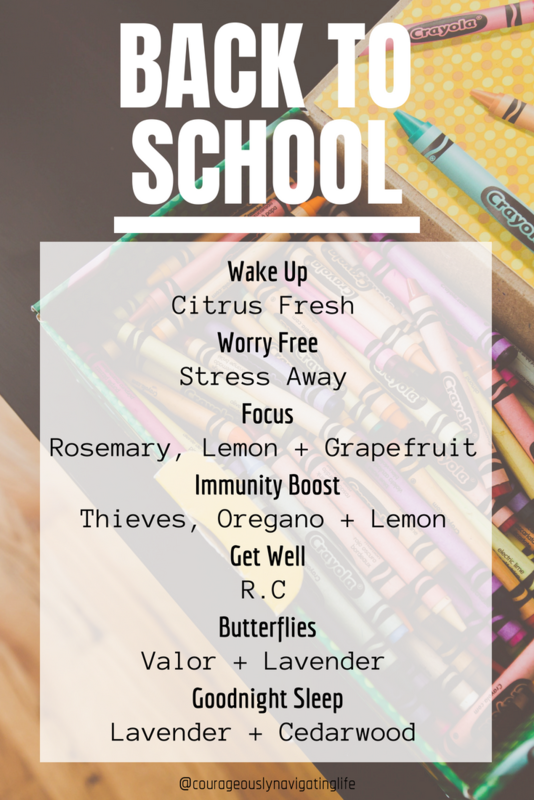 *These blends are great to put in rollers and diffuse for your little ones too! 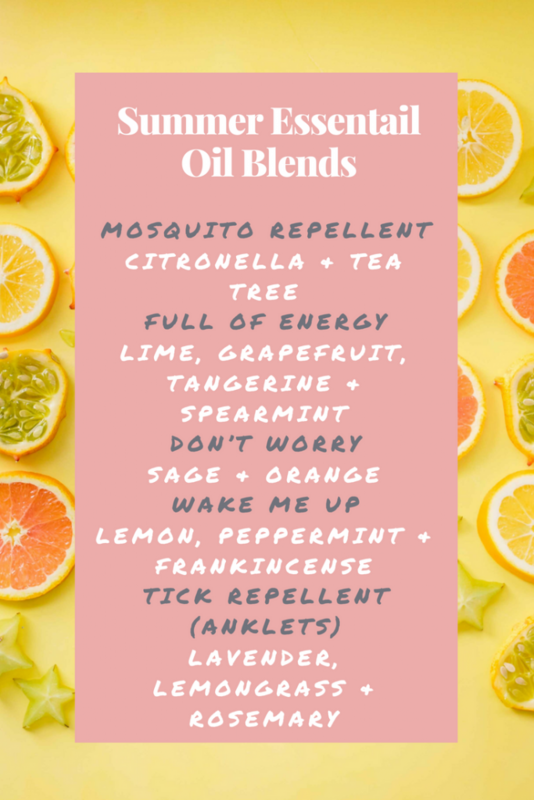 These blends are great for diffusing in your home or with our essential oil bracelets you can carry each scent with you throughout your day. Perfect for perfumes or just carrying a comforting aroma around with you. For more information about oils feel free to contact me. 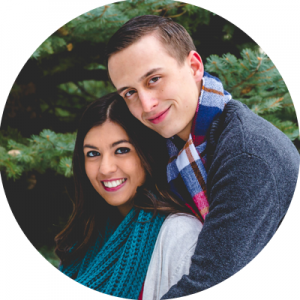 Check out my journey with essential oils and to find out how you can get started. If you are interested in our essential oil bracelets please contact me. There will be a section to shop for them online soon. Subscribe to our email for updates and more information about our shop. And be sure to check out Courageously Navigating Oils on Instagram and Facebook! If you love these blends – share them with your friends!